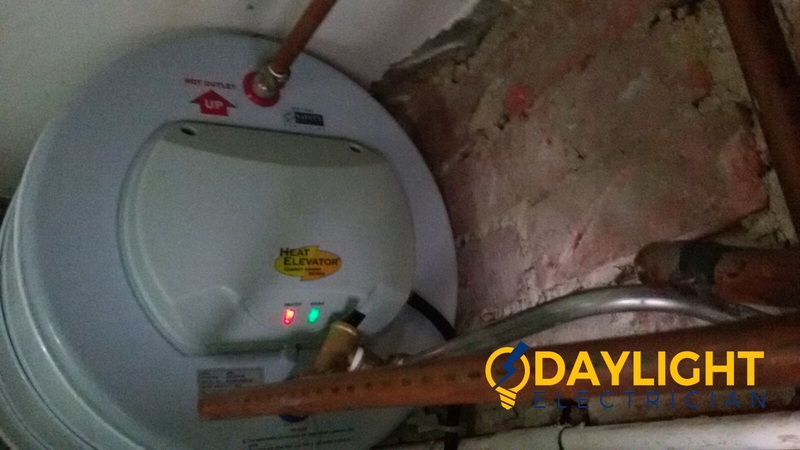 Electricians are the people who work on electrical installations in your houses and buildings. 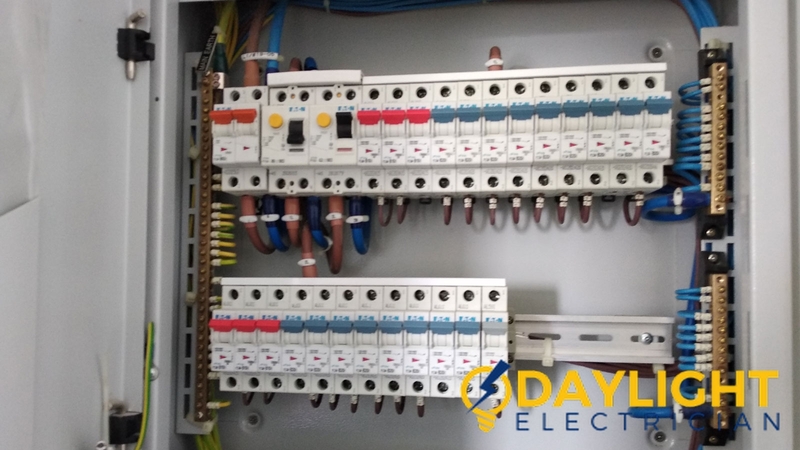 The electrical workers maintain safety and control the electrical equipment through which the current flows. In Singapore, most electricians hold an EMA license and comes with a few years of experience on their belt. They need to get the license from the EMA as it has four codes of practices that the electricians have to follow. 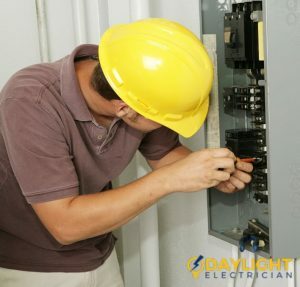 Most recommended licensed electrical workers in Singapore are reliable and trusted by the government. 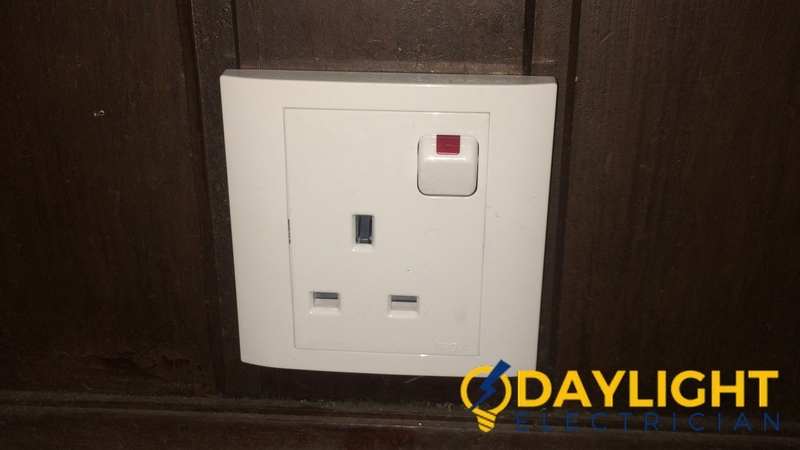 They work inside and outside of the work environment and make sure that the electric current flows in the right path. 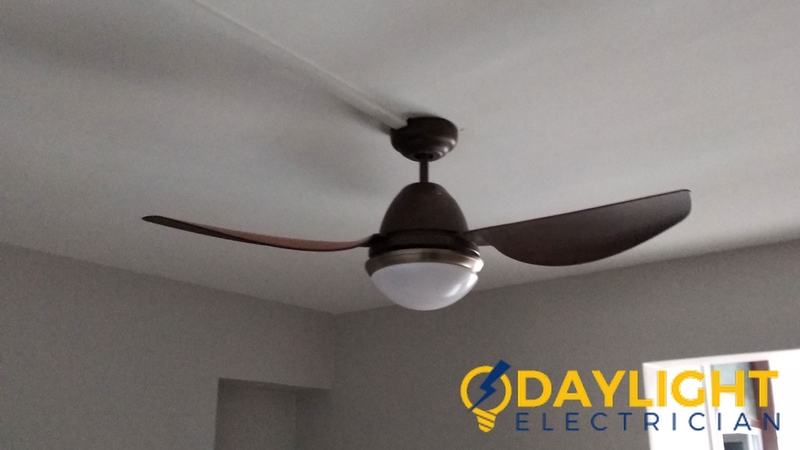 They also help you with rewiring, light installation, fan installation, emergency services, and troubleshooting of electrical issues. 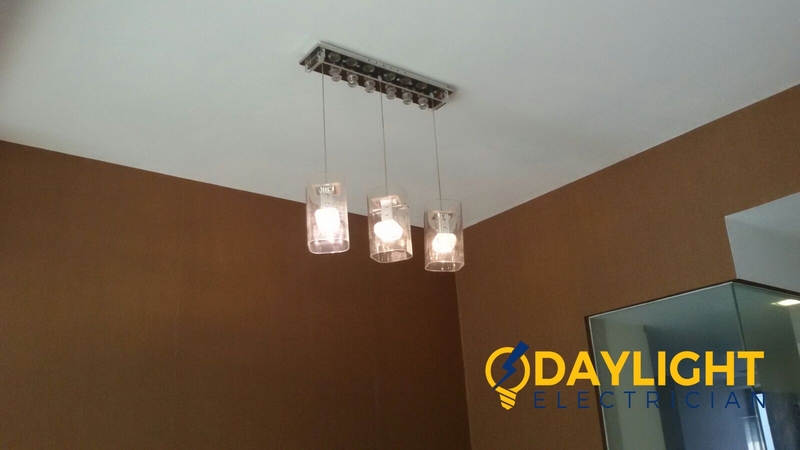 The electrical contractor in Singapore plays a vital role to provide the electrical installation services anytime to the customers. 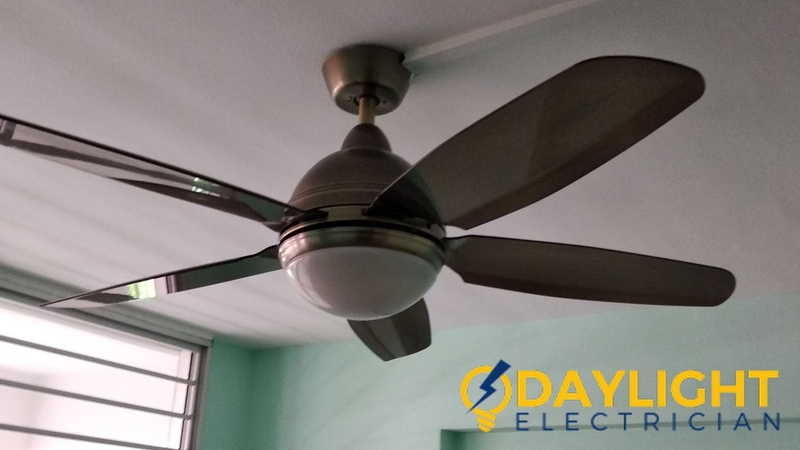 They provide the best electrical worker who will do the electrical work perfectly and also provide warranties for their works done. In Singapore, a code of practice is issued by the Energy market authority (EMA) to regulate the activities and conduct of the electricity industry. 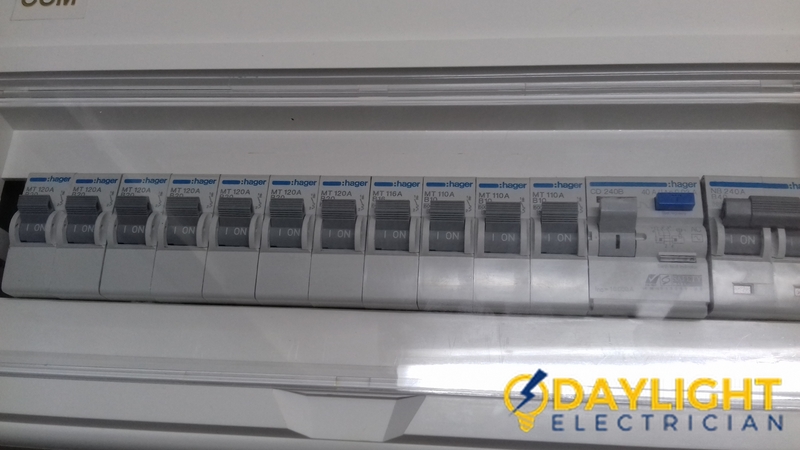 It sets four standards of performance such as metering code, code of conduct for retail electricity licenses, transmission code, and regulated supply service code. These are the mandatory code of practice which the service provider has to obey. 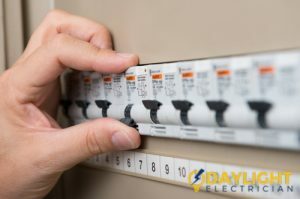 When the electrical load for the electric work exceeds 45-kilovolt ampere (kVA), the electrical worker needs to be licensed to conduct such works. 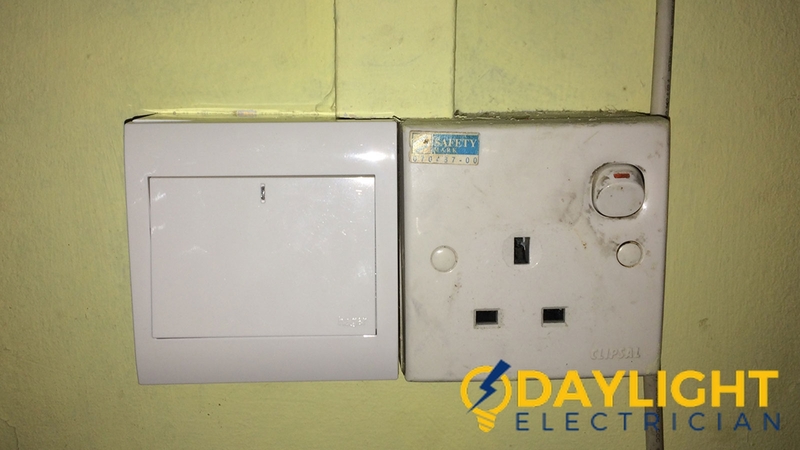 This kind of electrical installation work is very risky and needs the sufficient knowledge with experience to handle. 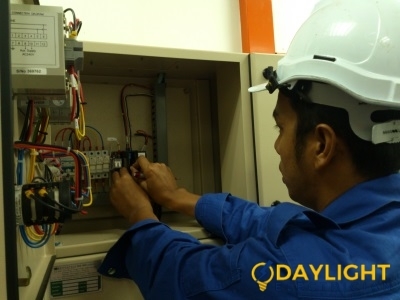 There are mainly three types of the licensed electrical worker in Singapore. 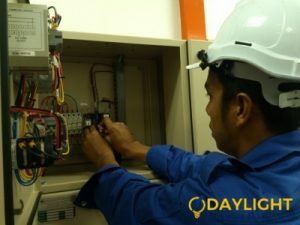 The electrical contractor in Singapore has to have well trained and experienced electricians in order to handle certain electrical works for households and offices. 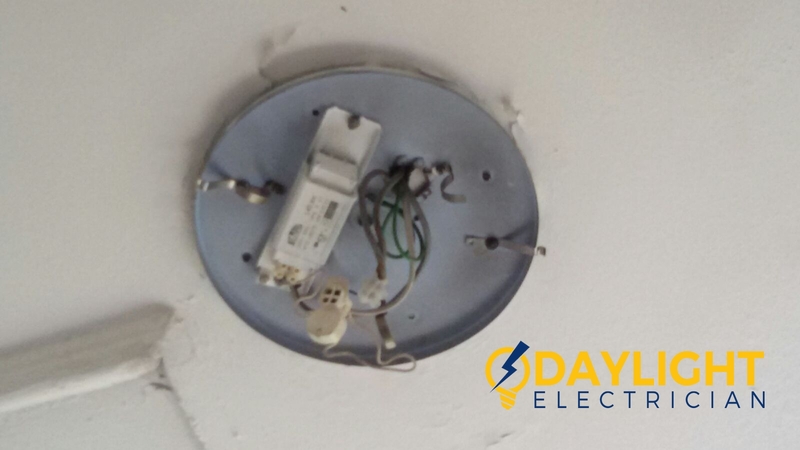 Thus, always look out for reputable and reliable electrician companies that can provide you with the service you need for your home.